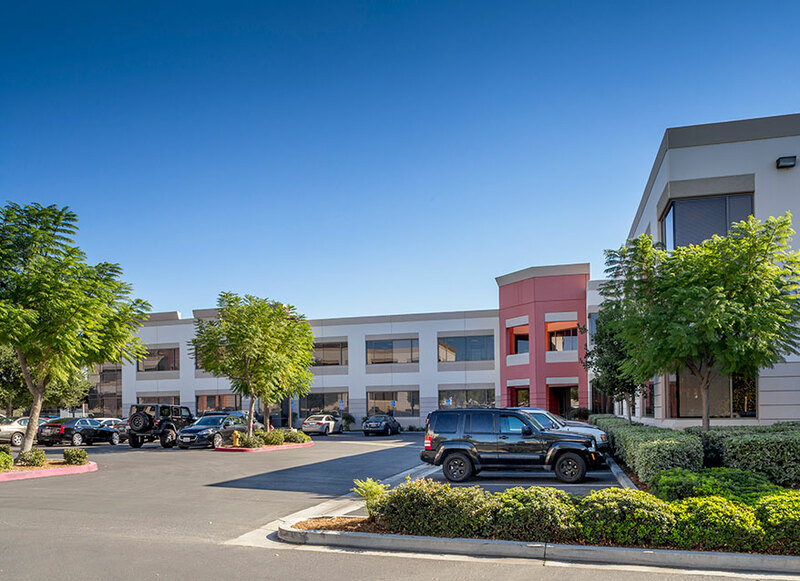 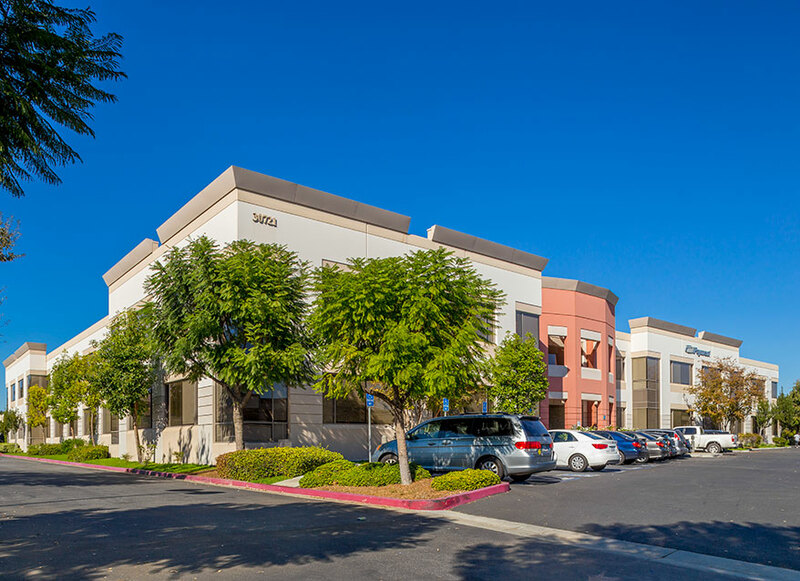 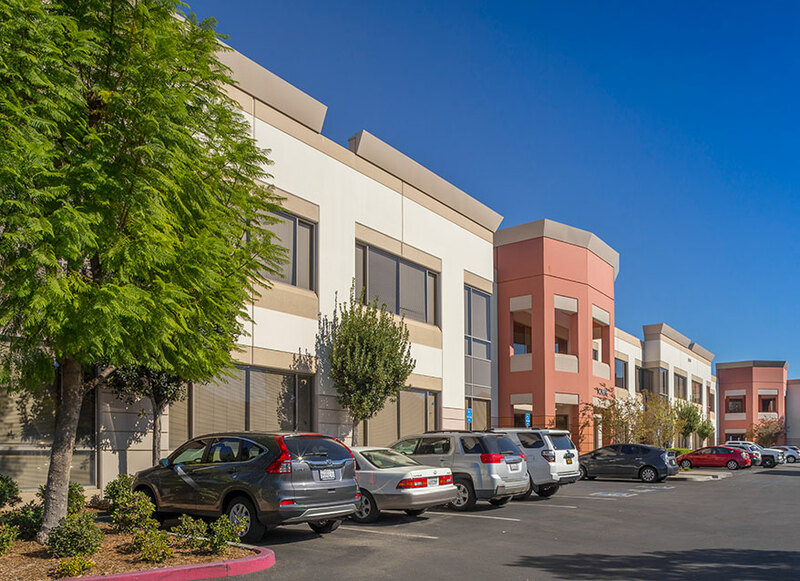 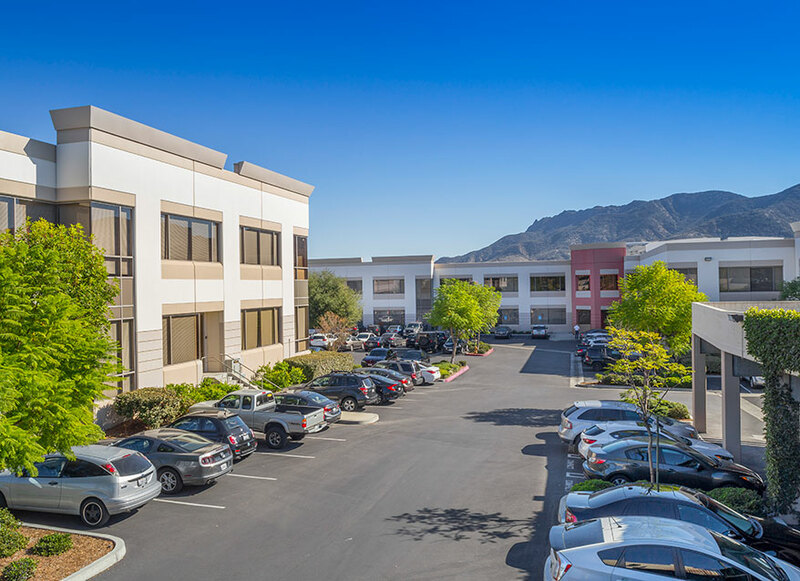 On behalf of a Taft-Hartley pension fund advisor, IDS Real Estate Group entitled, designed, developed, and leased Westlake North Business Park, a Class A office campus located in Westlake Village. 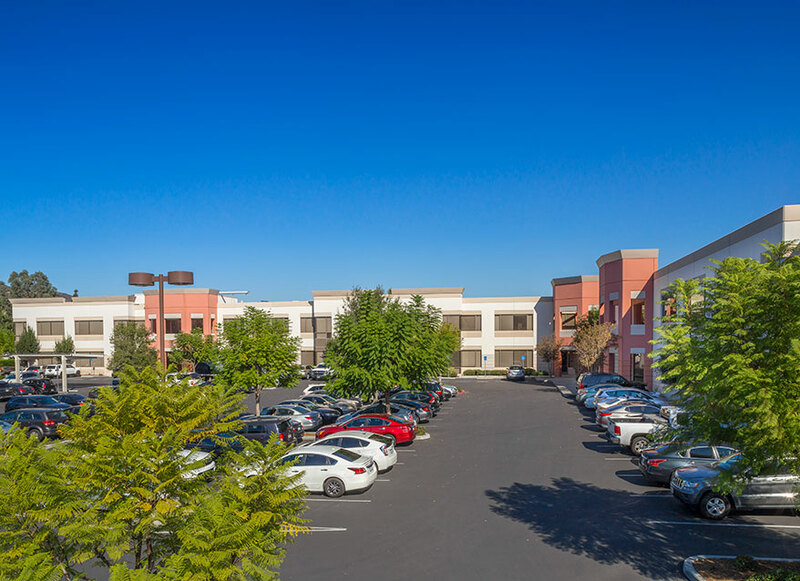 The spacious complex consists of three state-of-the-art, two-story buildings totaling 330,000 square feet with ample 5/1000 parking. 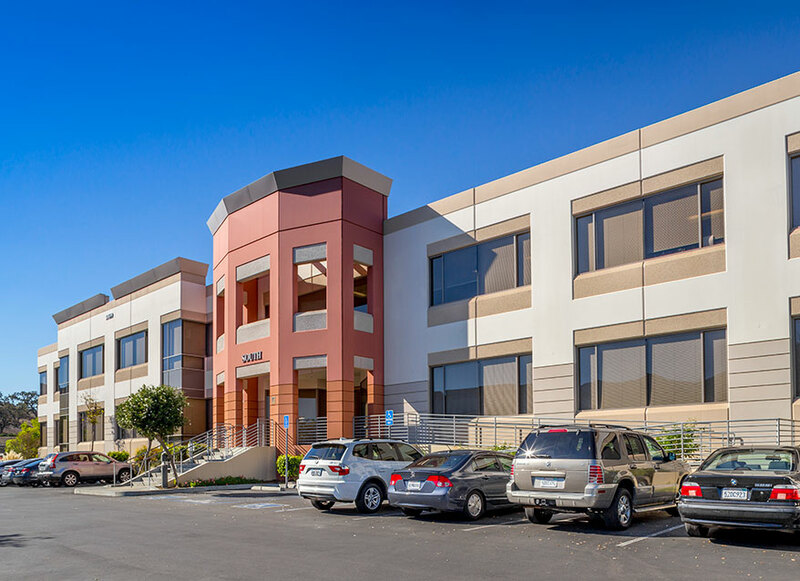 The parcel IDS developed was the only part of the master planned Westlake North Specific Plan that allowed for tilt-up office development, a cost effective technique with which IDS has extensive experience.